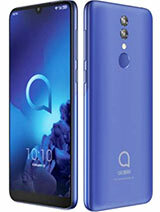 i LOOOOVE my alcatel pop c9 the only thing i really DISLIKE is the flashlight.. i cant use the flashlight for a long period of time because the phone shuts down & doesnt turn back on until i put it to charge again, even having more than 50% battery life, it still turns off EVERY TIME.. why does this happen ? I'm glad that you noticed that I answer all questions and want to help . 3 , the camera quality is good, but it's a mobile camera so you should expect the quality to be excellent as a professional camera . 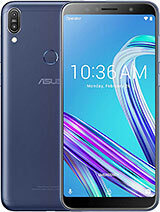 I can tell you that the phone is good for its price has a good processor , a little older but safe and good graphics , touch is fast and sensitive , only a small internal memory 2GB for user and that means you do not need to install many applications . I regret now I can not send video clip for c -9 , but if you insist then please write your e-mail to get answer for my inability, but I do not insist that you write your e-mail because it would be at your will. 3g or 4g, wifi, and is it possible to make c9 a hot spot? Video quality and picture quality... post it on youtube... plss... thank you! why would the time on the pop c9 stops?? 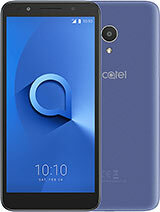 i used the alcatel 4.2.3 upgrade but when i checked my c9 version still 4.2.2 how would i know that it runs on 4.3 now? Software Android 4.4 with Google Play . Android 5.0 coming soon. 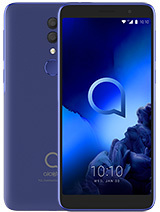 hi, i wanna buy this c9 and wanted to check if the camera is good, if the data connection if fast, and if the battery will last at least a day. Thank you for the responses. Sebastian, 16 Mar 2015no it cant :( just givme options i cant remove itsebastian , read carefully , with the home button you open main screen , then when you pull to the left or right , you have 5 pages for you to put your favorite apps or widgets. of these pages you can also remove any apps or widgets so you touch them and hold , pull up and remove it . but you cant remove completely . Only from 5 home pages not from system. AnonD-375449, 15 Mar 2015Please-help,i have the phone it was perfect but something happened the download is terminated ... moremay be a virus, run AVG antivirus. uninstall the last app that has something to do with dovnloading or similar. 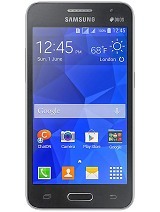 AnonD-375449, 15 Mar 2015Please-help,i have the phone it was perfect but something happened the download is terminated ... moreoff switch & volume + switch both pree & hold 10 second. AnonD-373143, 10 Mar 2015i mean how to remove home screen and make it a normal pages like others ?in android phone you can't remove the home screen , but you can manage apps and widgets,that you like. 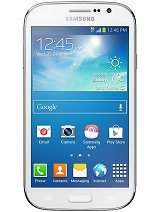 and what are normal page for you ( the empty space without anything ) still look to ICON alcatel help. Sebastian, 13 Mar 2015Hey guys the phone comes with five screens and one have picture widgets how i can remove it? thanksIf your question is how to remove widgets or apps then touch and hold on the icon and pull up to remove. 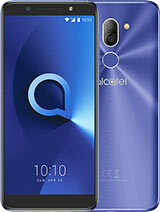 also see in icon alcatel help. zicktoink, 14 Mar 2015U still need solution in charging.. ? I solved that problem the 3rd time i charge my c9...Do not worry if it is not charge to 100 % as per new research for li- ion batteries are not required to be fully charged , it is essential that it does not empty completely but when he gets to 20 % to be put on Charge. However, if the battery has 500 charge cycle and short charging less than 100 % are not counted then battery life is extended because the charge cycle is incomplete. 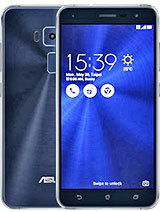 I read this on yahoo research for mobile. 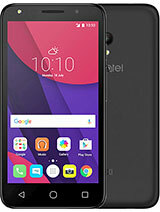 zaps1103, 21 Dec 2014pop c9 is a good fone average fone i should say i own 1 for 1 month know it really has a goo... moreI already solved the battery problem not reaching 100% when charging. 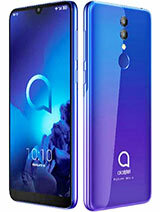 I got this fone pop c9 and at first and second charging even not fully drained, I charged it when it reached 15% but still did not reach 100%. 2nd time of chargjng that happened again, but I got the reason why its like that... if u still dont know the solution ask me..